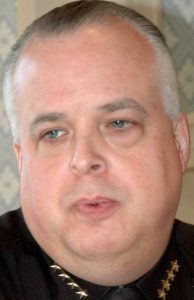 COOPERSTOWN – A breakthrough has been agreed to in the case of county Sheriff Richard J. Devlin Jr.’s son Ros, a correctional officer at the county jail who has been under suspension since January 2017. 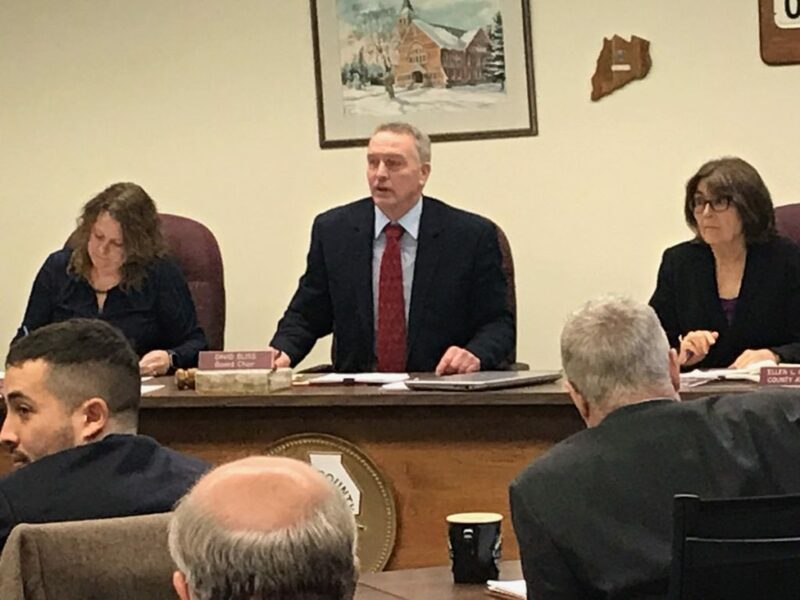 The sheriff has agreed to recuse himself under Section 72 of state Civil Service law, which will allow county board Chairman David Bliss, R-Cooperstown/Town of Middlefield, to order a medical examination of the son, Bliss confirmed a few minutes ago. 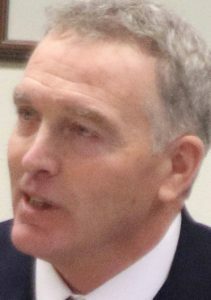 The examination could determine whether the younger Devlin can return to work, or could open the way for his eventual dismissal.